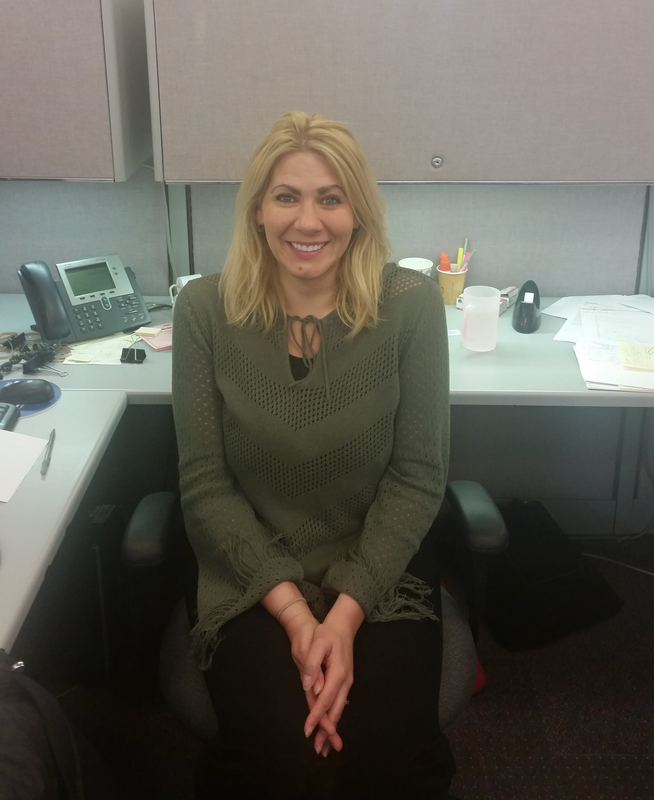 Heidi Bennati is working in the Accounting Department on the dues side in the Pittsburgh office. If you see Heidi in the office, welcome her to 3657! This entry was posted in Membership Updates, New Member by mrelihan. Bookmark the permalink.